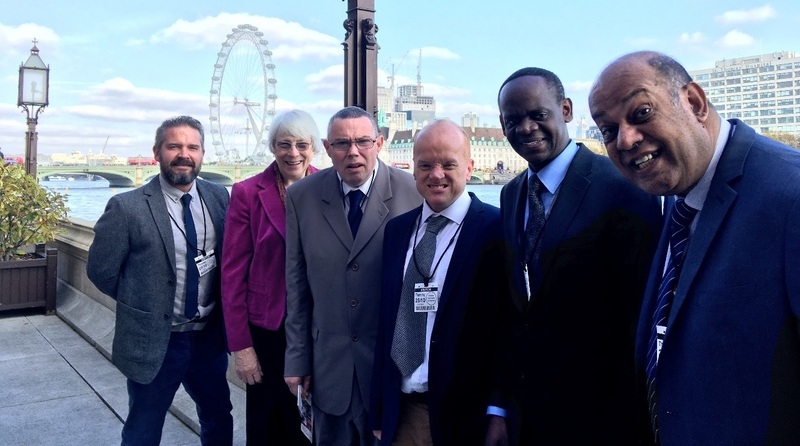 Thanks to a kind offer from our Patron, Baroness Kathleen Richardson, a group of people we support with learning disabilities had an inside tour of the Houses of Parliament this October. The people we support gathered from all across the country, with Neil, supported by William to help him with his wheelchair, made the long journey from Carlisle especially for the day. An enthusiastic group arrived from Herefordshire, Robert, Nick, Mark and Jason were supported by two members of staff both, as it happens, called Tim so needless to say it got a little confusing on the day! Jason was keen to attend to take politicians to task about Brexit! Dalip supported by Dennis traveled from just up the road in Luton, and even closer, Matt supported by Iden came from his home in Harrow, North London. All of this was made possible by our amazing staff’s ‘can do’ attitude and passion for supporting people particularly as they knew everyone had a keen interest in politics. They were excited to see it in action rather than just on the TV. The day began with the group watching questions in the Lords Chamber, where the Lords posed their questions on the issues of the day to the government. The group watched high up in the gallery and listened to peers such as David Blunkett ask about issues including Heathrow and Trident. Still on a high from the Lords questions, the group asked Baroness Richardson any questions they had about what life is like as a peer and how it all works, everyone was surprised to learn that are nearly 800 Lords in total. Next on the inside tour was a visit to the palace, including a fascinating insight into the customs, artwork and history of the building. 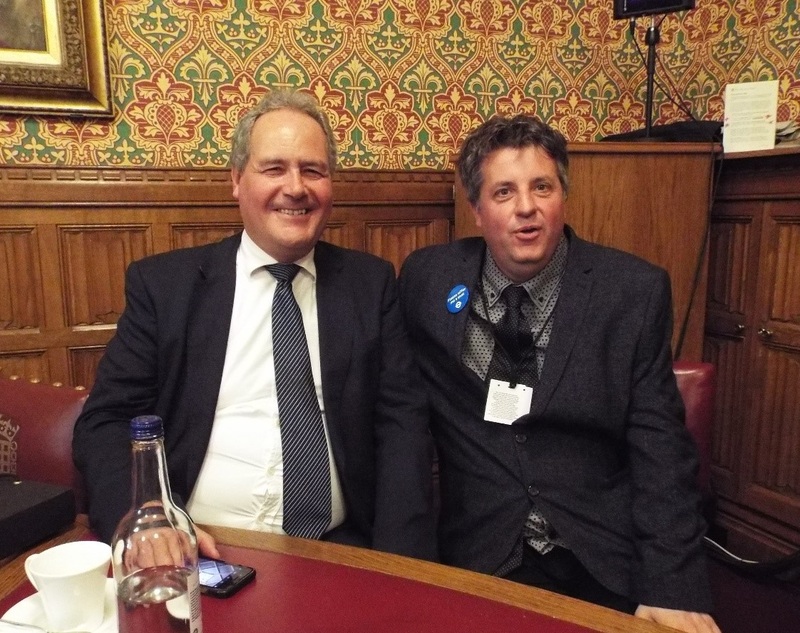 The people we support were lucky enough to drop in to observe a debate in the House of Commons. Walsingham Supports’ Chief Executive, Paul Snell and MP for Harrow East, Bob Blackman joined the group in the afternoon. One of Bob’s constituents, Matt, was part of the tour, he enjoyed meeting his MP and the chance to ask questions about the planned closure of his much loved day centre in Harrow Bob chatted to Matt about how the manager is due to retire, and how hopefully his other day centre in Hendon will be a good replacement. Everyone enjoyed the hospitality, the opportunity to meet the Baroness and concluded it was a fantastic and informative day out.